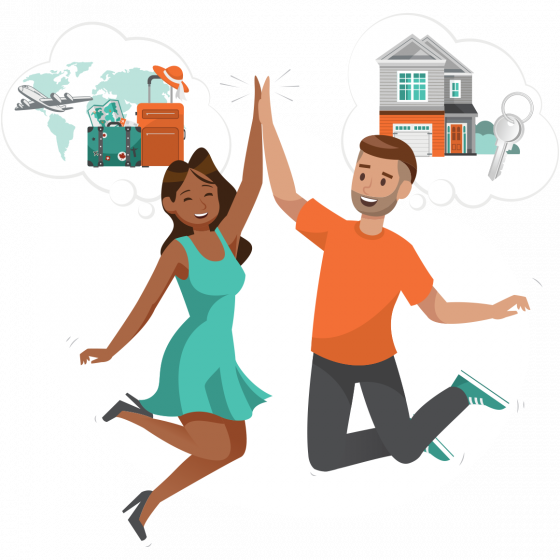 Start your journey with Sorted’s six steps to move your money forward. 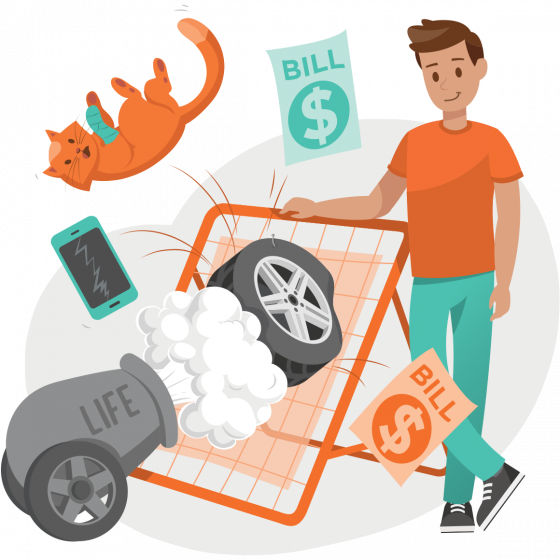 Something’s bound to happen – a car repair, a dental emergency, or losing your phone. There’s just no way to say what or when. But when something does, you’ll be ready. 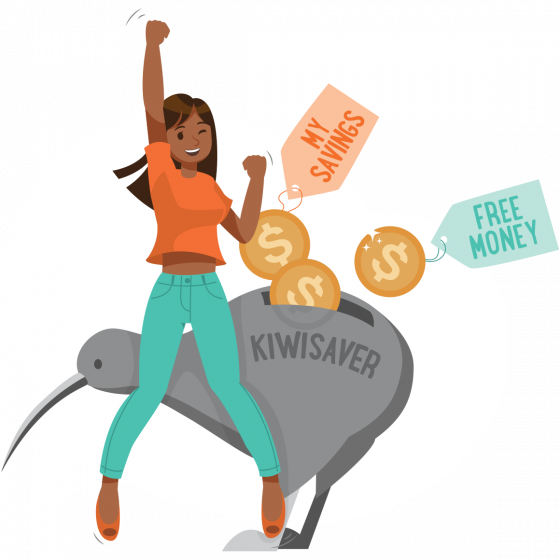 KiwiSaver’s great for getting ahead, but if it’s not set up correctly, your results could be tens of thousands of dollars less. Don’t miss out! Debt is a real drag. Wouldn’t it be an amazing feeling to not have to borrow? 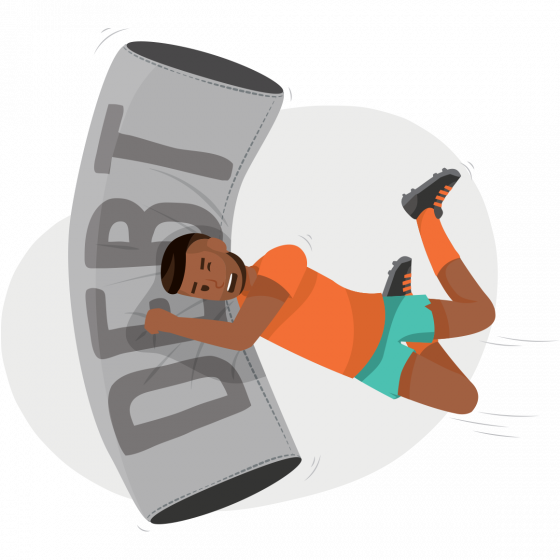 It’s a race to see how fast you can shed that debt, especially the high-interest stuff. There’s no point in getting ahead if it’s all going to get wiped out on the way. 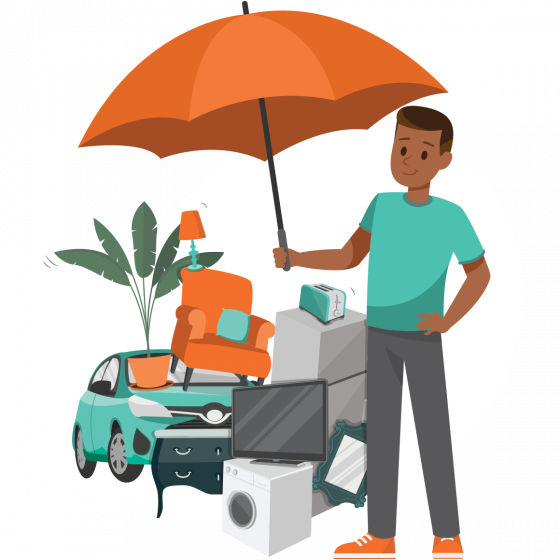 It’s time to protect the people in our lives, the money we’ll have now and in the future, and what we own. In that order. It’s all about the gap. The gap between what you’ll need and what you’re on track to have. 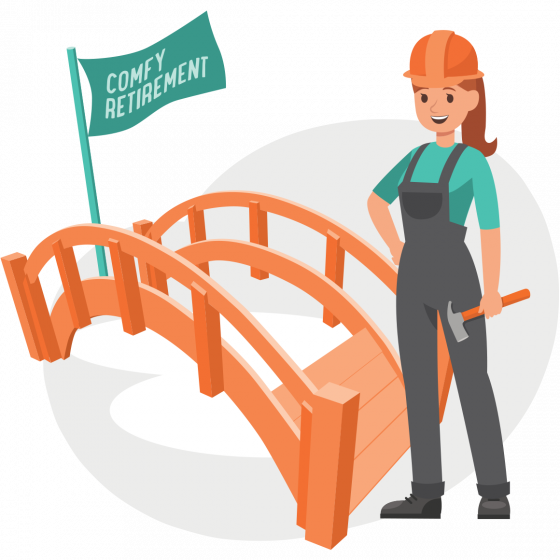 Nailing your retirement number early gives you more time to achieve the lifestyle you’re after. Get laser-focused on your goals in life, and aim your money just right. Which ones will you choose that will dial up your wellbeing the most? headed in the direction you want.